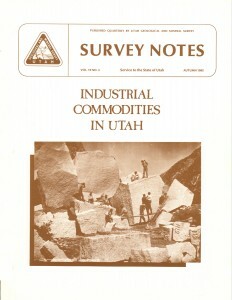 Survey Notes from 1976 to 2001, Volumes 10 through 33. 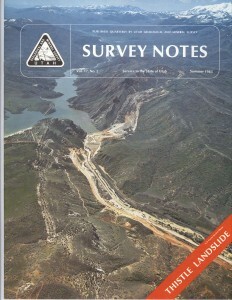 These issues of Survey Notes are in pdf format. 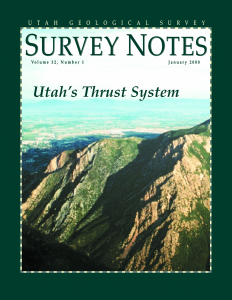 Survey Notes is an informative, non-technical magazine on noteworthy and interesting geologic topics in Utah. 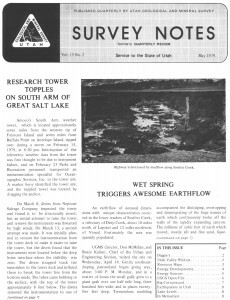 It is the official UGS newsletter and is produced three times a year. 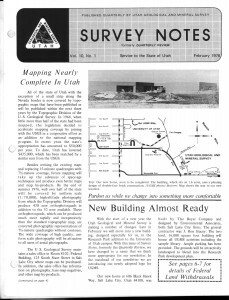 Current issue of Survey Notes. 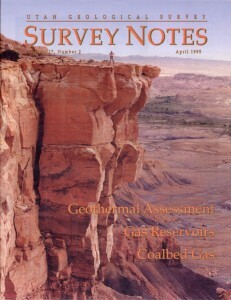 Survey Notes issues from 2002 to the almost present. 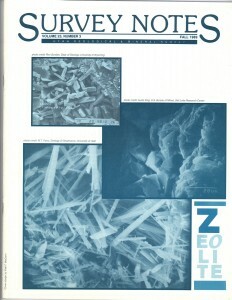 Quarterly Review from August 1964 through 1975.